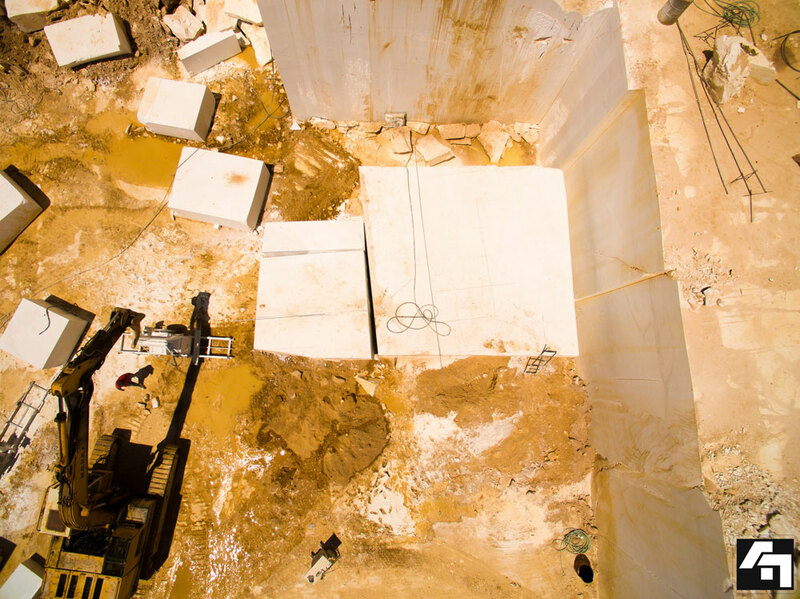 “John Papagiannoulis Bros S.A.” has developed into one of the most contemporary productive units within the field of the marble industry. 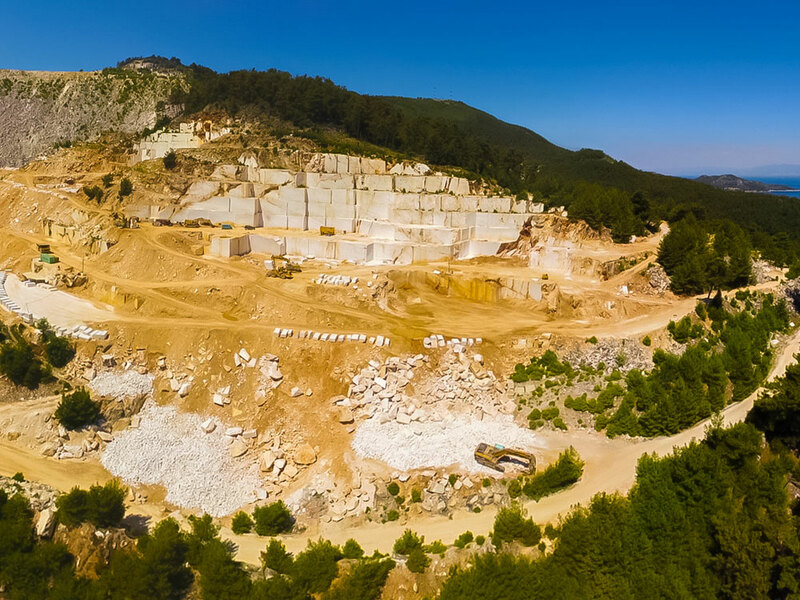 This development is based on the constant investment to perfect the vertical integration process by upgrading machinery according to the high international standards. 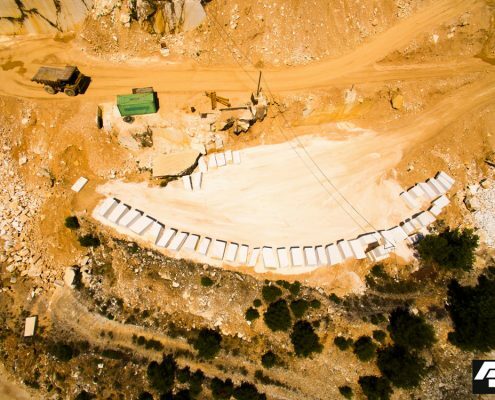 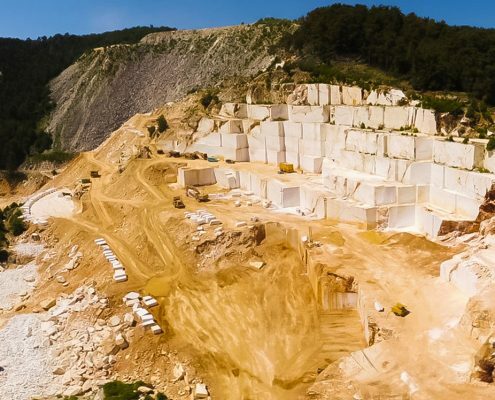 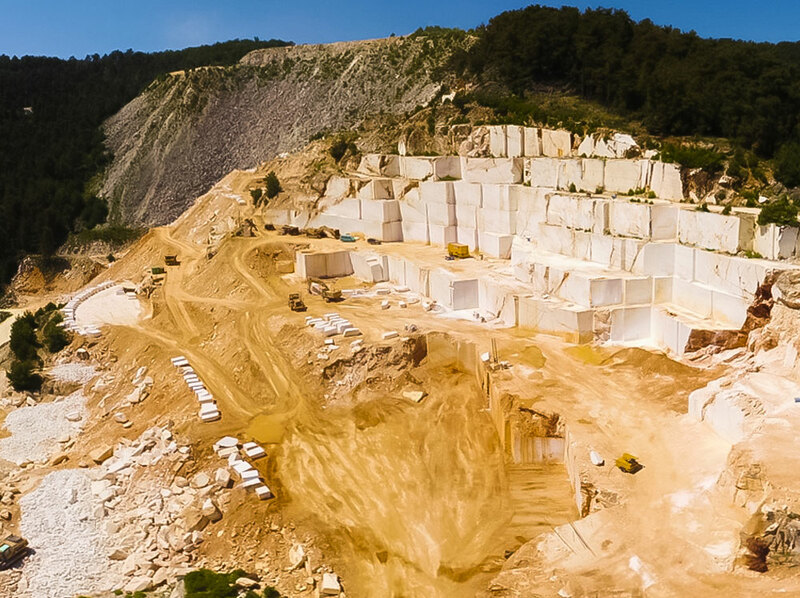 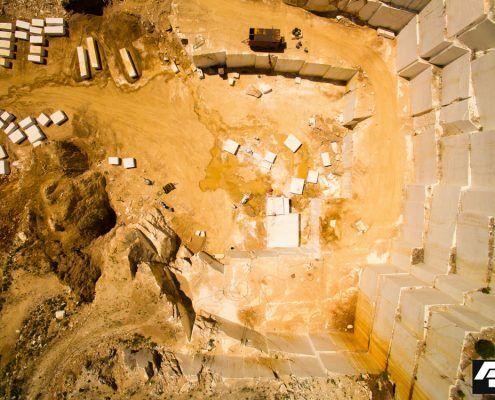 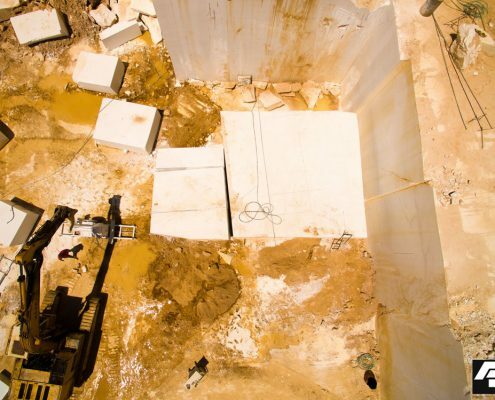 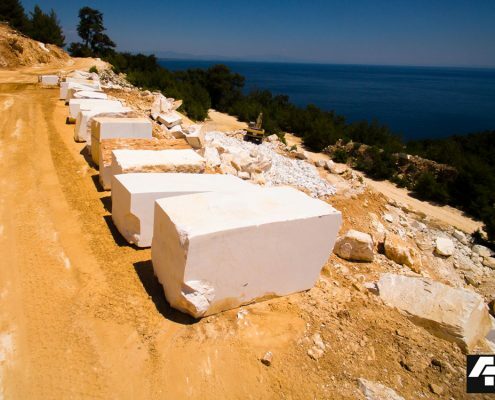 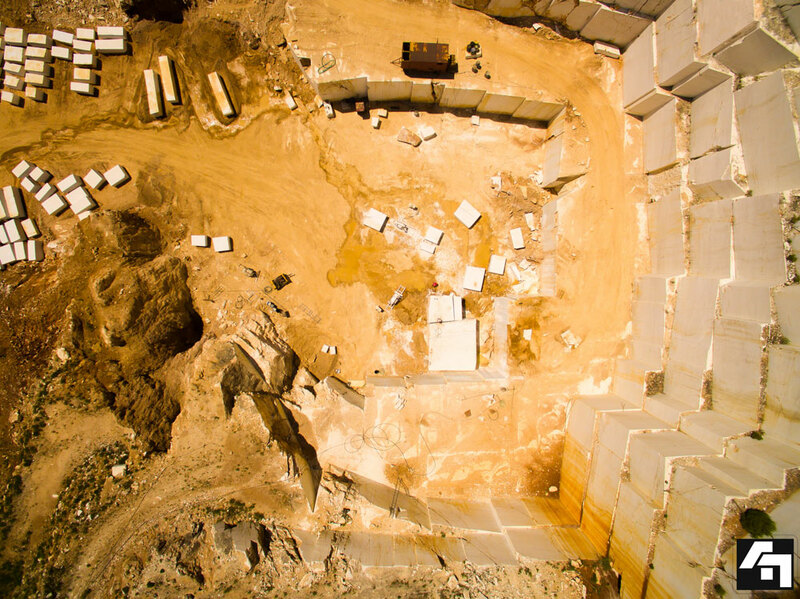 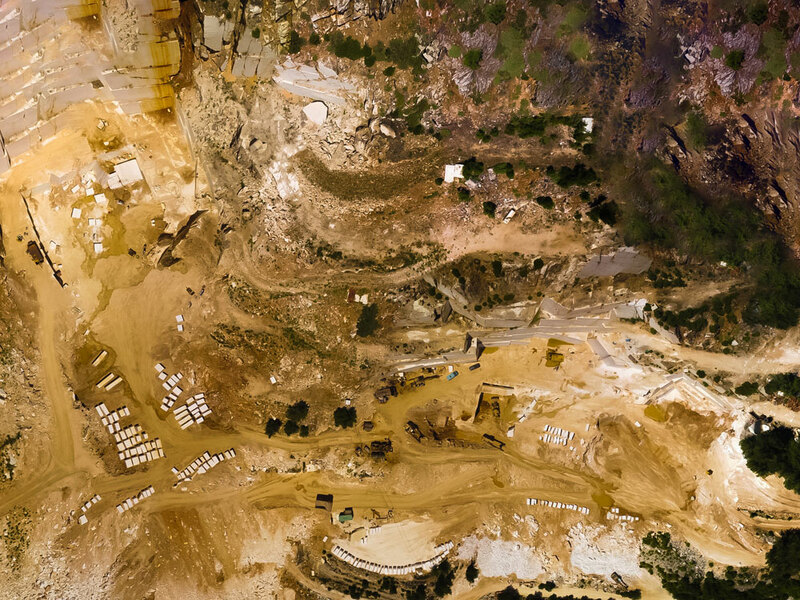 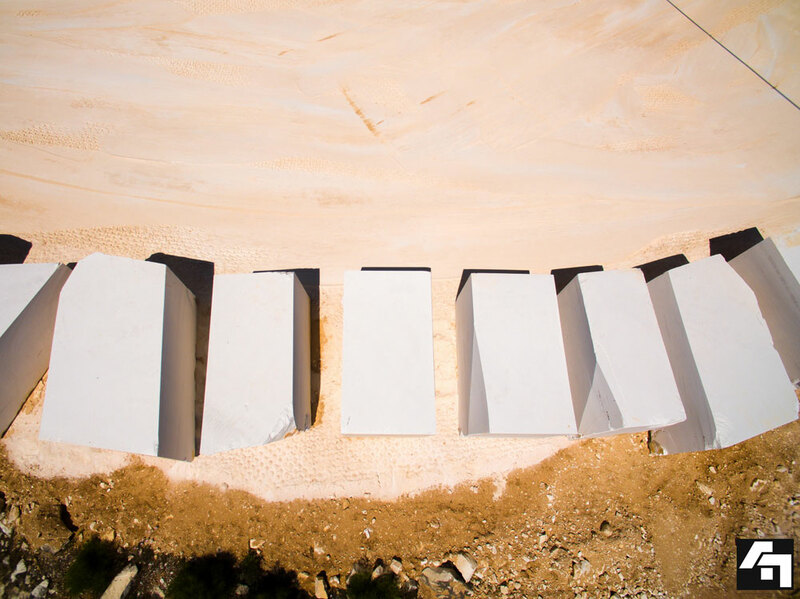 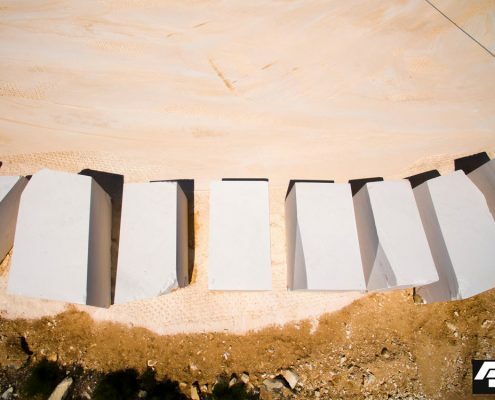 The blocks from our Thassos quarry are well known for their pure snow whiteness. 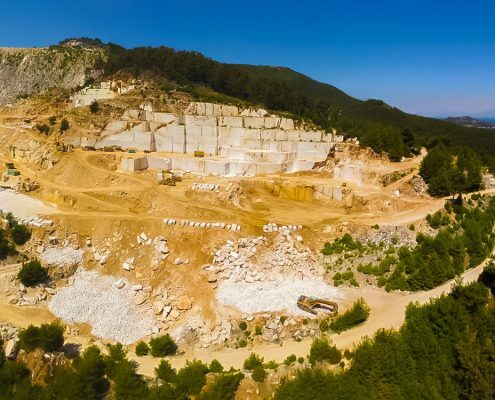 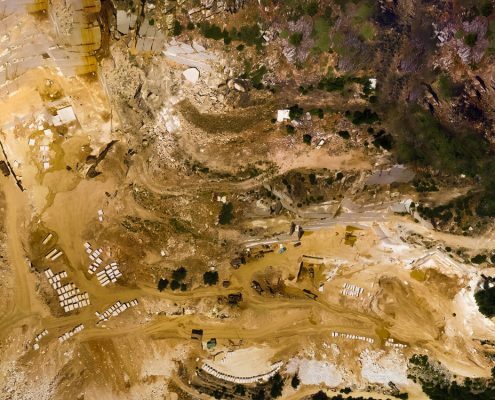 Since 1989 “John Papagiannoulis Bros S.A.” Thassos quarry has managed to be considered internationally as one of the top quarries in the island of Thassos. 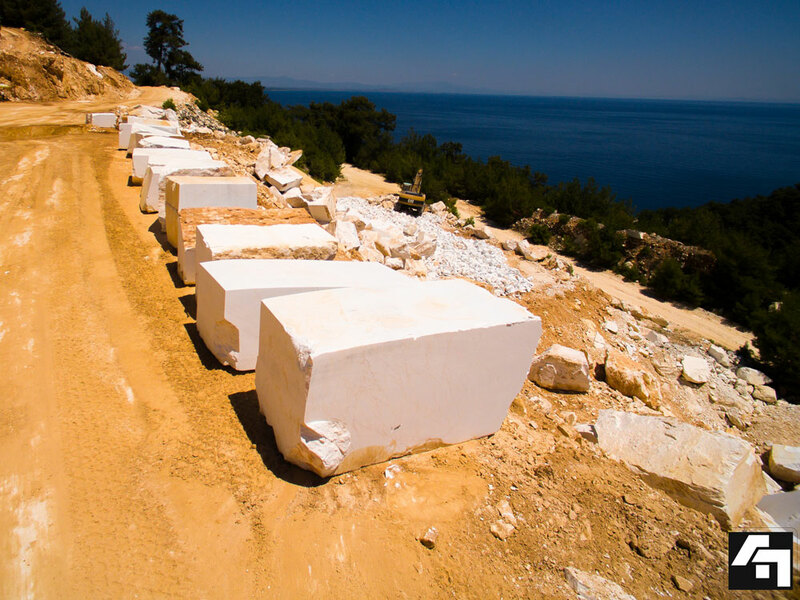 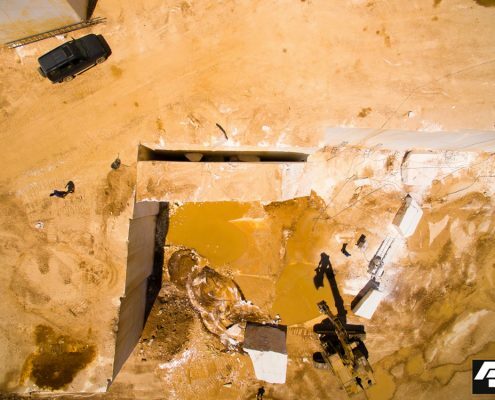 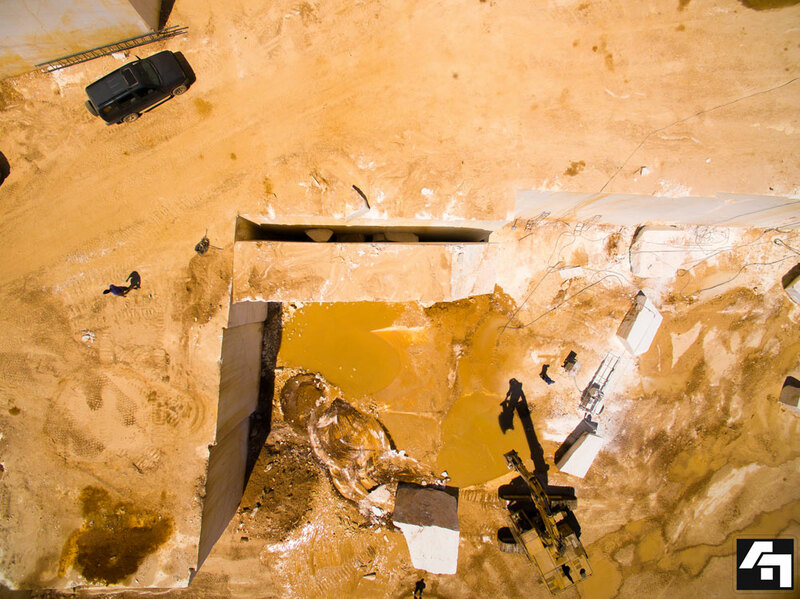 After extraction, the stone blocks are either exported as they are or transported to our factories in Athens for further processing.